Teams have arrived for Rocky Mountain Rally in beautiful, Invermere, BC. 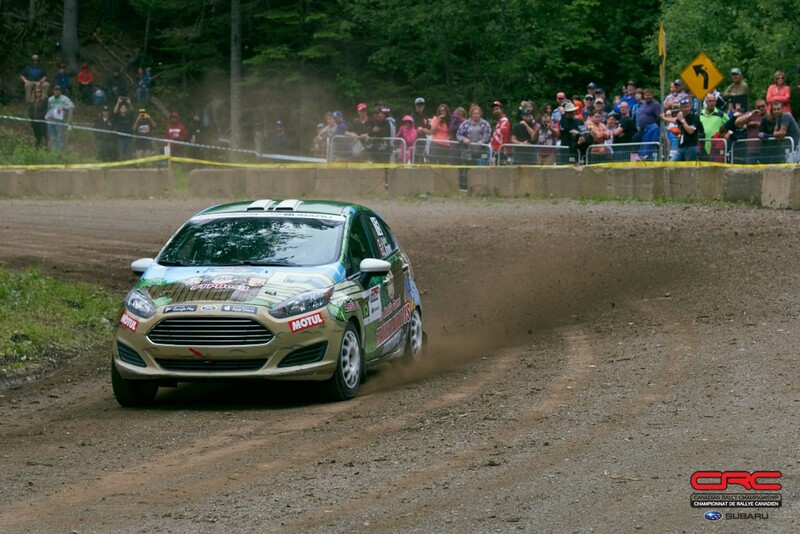 This event is the second stop of the Canadian Rally Championship, and a few twists at the first round of the year has foreshadowed one of the most exciting championship seasons in recent memory. Simon Vincent is making his Rocky Mountain Rally debut this weekend, after competing in eastern events for years. 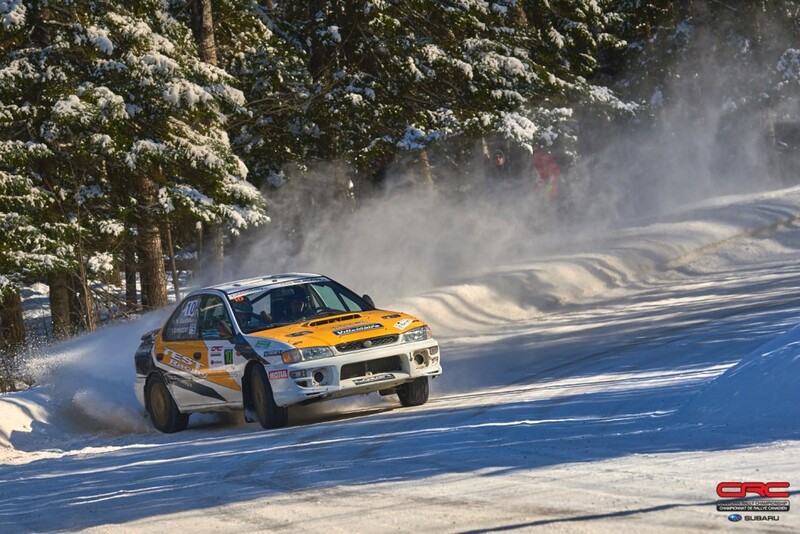 Vincent is ranked third in the championship standings following a podium finish at the season opener, Rallye Perce Neige. Rocky marks a chance to jump into the lead of the points, though an outright victory here will be a challenge. Leading the points is Karel Carré and Samuel Joyal, with second place held by Leo Urlichich and Alex Kihurani, but neither team has come west. Meanwhile, Brandon Semenuk and John Hall finished second overall in 2017, but missed Perce Neige. They will aim to get their championship underway this weekend, ideally by repeating their victory from 2017. 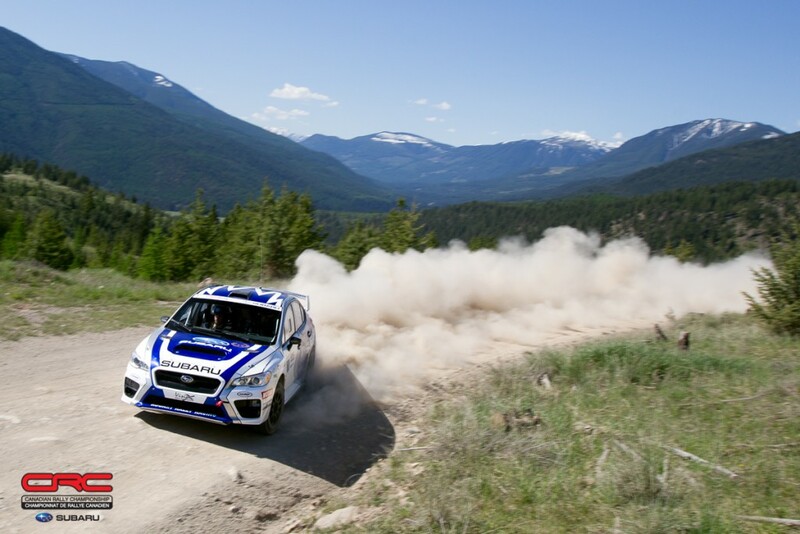 At the end of 2017, Subaru Canada announced that they would continue to support the series, but not run a team, leaving Antoine L’Estage and Alan Ockwell out of a ride. The pair missed out on Rallye Perce Neige, and focused efforts on building a program for the rest of the season. They announced their entry for Rocky earlier this week teasing fans with a close up photo of the front of the Rocket Rally Racing car they’ll use on the stages this weekend. Boris Djordjevic and Martin Burnley are a dark horse in the competition, debuting a newly built car. The pair have proven their speed in the past, but reliability issues over the last year have made their true pace hard to judge. In a new car that may have some teething issues, their priority may be to get mileage into the car, rather than battle for a podium result. David Nickel and Alex Gelsomino will return to the stages in the Subaru Crosstrek. Balancing the line between speed and safety has been a challenge in the past. Perhaps a new season will be the reset button the team needs to earn a good result this weekend. In Production Class, Nicholas Spencer is the local and heavy favourite, having finished third here last year. Now in a newer car, Spencer will be looking to prove he and David Ma have worked out the bugs in the new car and are ready to make a run for class victory again. Nicholas Laverdiere and Vincent Trudel have made the trip west from the province of Quebec in his own bid to aim for Production Class supremacy. They will also have to hold off Eric Pehota and Jennifer Daly, another strong competitor in Production. Jason Bailey and Shayne Peterson finished as runners up in two wheel drive last year. The pair hopes to get their season underway this weekend on the mountainous roads surrounding Invermere. Joining them in 2WD is the pairing of Wim van der Poel and Bryan Lord, who have switched from Open Class to run a Ford Fiesta R2. Matt and Dan Bobyn have proven fast in their Golf and know these roads very well. Saturday’s stages will be run over in the Dogleg and Forster forest service roads northwest of town. The stages are rough in section, and require a confident touch to carry speed through the tight and technical corners that make up a good portion of the stages. On Sunday, teams will test their car’s power on the uphill passes of the Hawke stage, and their bravery and conviction on the way back down. Known for its spectacular hairpin corners and mountain vistas, the road is in good condition this year, fast and flowing with good grip. Weather in the region is favourable with warm temperatures and sunshine in the forecast. However, dry conditions leading up to the rally mean that teams may be forced to contend with dusty air, especially in areas sheltered from the wind. 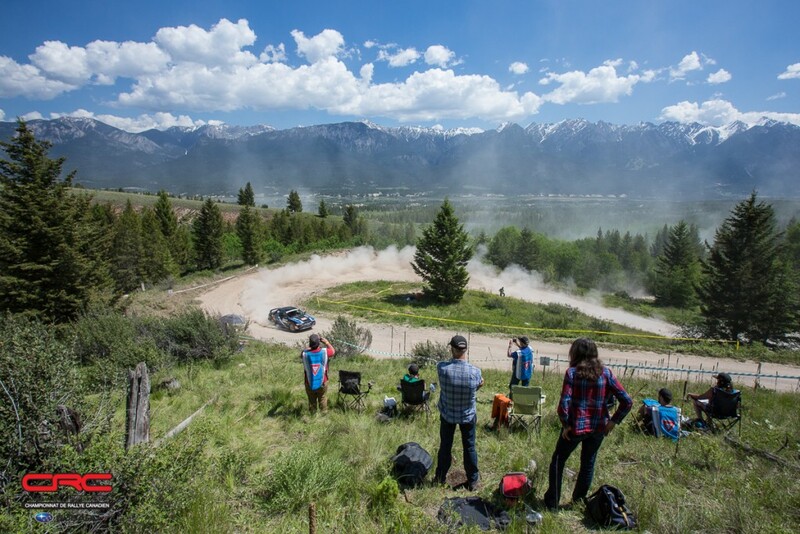 Follow all of the action from the 2018 Rocky Mountain Rally with official updates here, and on the CRC Facebook, Instagram, and Twitter feeds.